If a person does not qualify for an expunction under any of the other sections, he may still receive relief under a provision allowing for discretionary expunctions. Under Article 55.01(b)(2), a prosecutor may recommend expunction to the court regardless of whether an indictment or information has been presented. The only restriction is that it must be recommended before the person is tried for the offense. 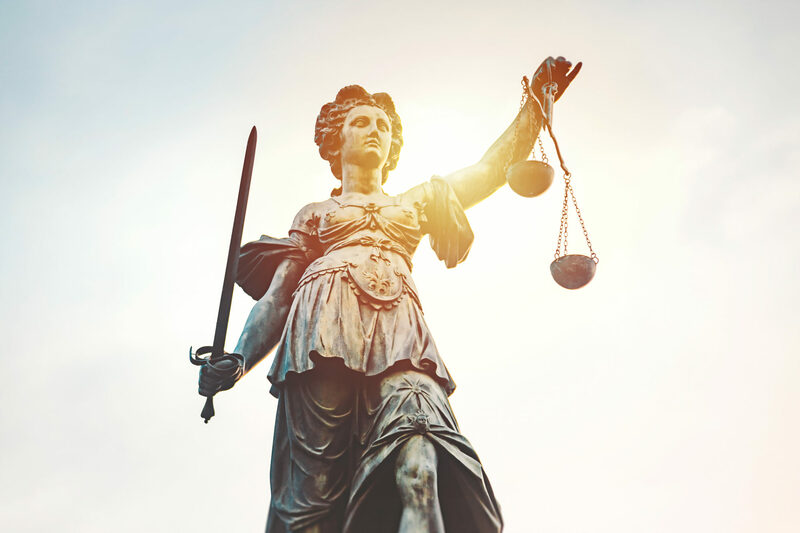 The statute provides that expunction may be recommended by an office of the attorney representing the statue authorized by law to prosecute the offense for which the person was arrested. A person convicted of no more than one offense under Chapter 10 of the Alcoholic Beverage Code may apply for an expunction after turning 21. This provision applies only to persons convicted as a minor. The petitioner must make a written request under oath to the convicting court and pay a $30 fee. The court must order the expunction if it finds the petitioner was only convicted once under Chapter 106. A person convicted of not more that one offense under Education Code Section 25.094 (failure to attend school) may apply for an expunction after turing 18. He must make a written request under oath to the justice or municipal court and pay a $30 fee. The court must order the expunction if it finds the petitioner was convicted only once under Section 25.094. A person convicted under Health & Safety Code Section 161.252 (tobacco use by a minor) may apply for an expunction after completing a tobacco awareness program or tobacco related community service. There is no limit in this section that the person was connected only once or that the person has become an adult. The person must apply directly to the justice or municipal court and pay a $3o fee. The court must order the expunction if it determines the petitioner successfully completed the awareness program or community service. A person convicted of no more than one offense under Chapter 106 of the Alcoholic Beverage Code Section 101.72 may apply for an expunction after the first anniversary of the conviction. The petitioner must file a sworn application with the convicting court. If the court finds that the petitioner was convicted only once under Section 101.72 in the preceding year, then it must order the expunction. Because of the arrest requirement, juveniles are not entitled to an expunction of their records unless they are certified to be tried as adults. A juvenile is detained rather than arrested until the juvenile court certifies her as an adult and enters a transfer order to the appropriate court. If the juvenile is never certified as an adult, she must seek mremedies under the Family Code to seal or destroy her records. A juvenile issued a Class C traffic citation, however, is treated no differently than an adult and may nonetheless be eligible for an expunction. Corporations present another special circumstance due to the arrest requirement of Article 55.01(a). Corporations cannot be physically taken into custody, and the Code of Criminal Procedure specifically forbids arresting any person based on a charge against a corporation or association. Corporate criminal records are therefore not subject to expunction. A person may not receive an expunction for a dismissed or un-filed case if he intentionally or knowingly absconded from the jurisdiction after being released on bond under Chapter 17 of the Code of Criminal Procedure.